Over 100+ 5 Star Google Reviews! 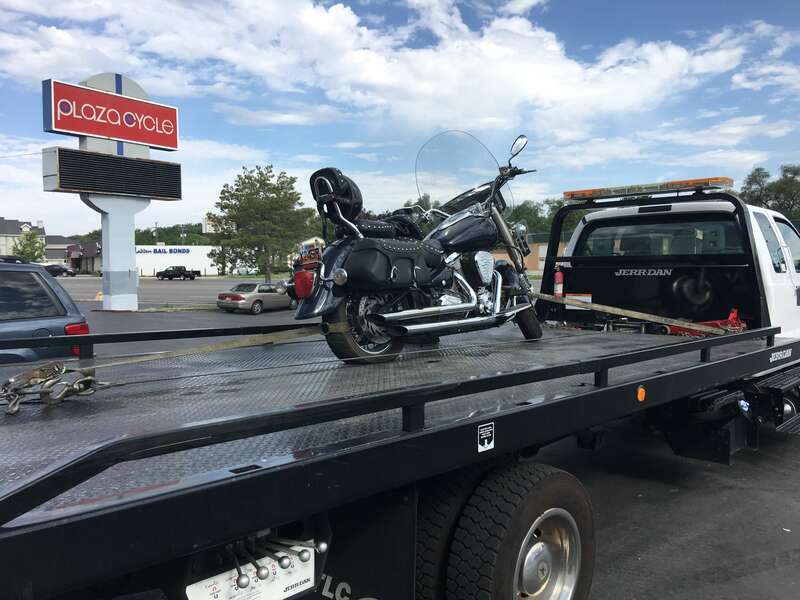 Trust Your Motorcycle Only With Top Notch Towing! We Know Heavy Duty Towing! We Tow Large Vehicles With Ease! Welcome to Top Notch Towing, a professional towing LLC based out of Salt Lake City Utah, built on experience, reliability, and 100% quality. We are a team of professionals who understand the need to put our best foot forward and ensure that each one of our valuable customers can rely on us in times of need and emergency. Over the years we have helped many customers in Utah get out of tricky situations and continue with their normal daily schedules, knowing we will take care of all your needs. Any time of day or night, we have a dedicated fleet of tow trucks, flat beds and all the necessary tools and equipment required to make it a breeze through the situation your going through. We Deliver 5 Star Towing Service! Salt Lake City, the flourishing and densely populated capital city of Utah, US are home to people from different parts of the US and the world. This beautiful metropolitan city is spread across approximately 200 Km and a prospering urban area. The city attracts tourists and professionals all around the year and enjoys a rich history, a dynamic culture and a great positive energy. The city’s first settlements date back to 1847. Salt Lake City has been laid out in a neat and organized grid plan. The city has wide streets, in most areas and the well laid out city plan allows for easy navigation for locals as well as first timers and vacationers in the city. The city also has some great neighborhood areas, each with their own distinct plans and character. Your Local Tow Truck Experts! Tow trucks are specially designed vehicles that aid the towing process by lifting vehicles and moving them from one place to another, or sometimes just fixing the car there and then if possible. The vehicles that only maintain and fix, without towing are also called as road side assistance vehicles. Towing trucks have a tire or wheel lift device that ensures the car or vehicle is not damaged in anyway. A large tow truck can tow away vehicles of any size and make without any damage. These trucks have attached front brackets, with steel pins to secure it. The wheels of the car being towed are securely encompassed by these brackets. Another common type of towing truck is the flat bed tow truck that has a metal flat bed in the back, like a ramp, that is used to keep cars that have broken down. This is similar to trucks that ship new cars and vehicles. 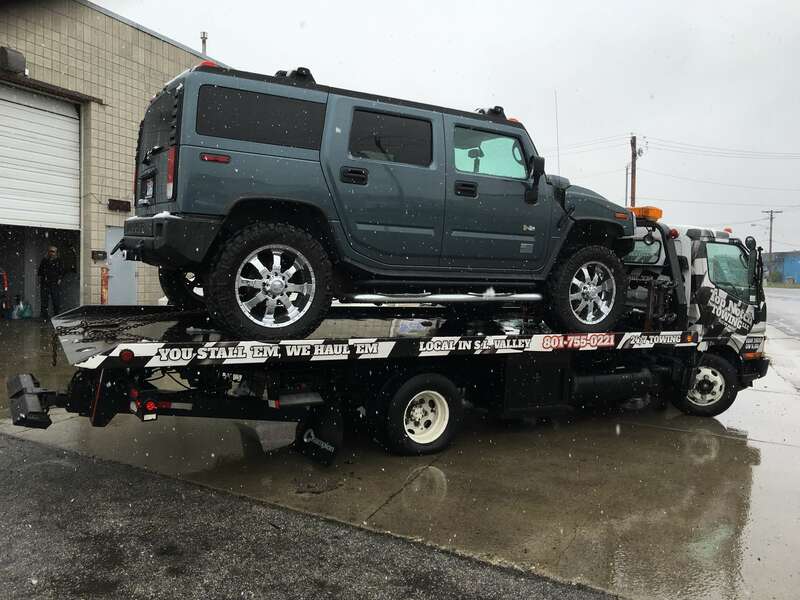 Here at Top Notch Towing we have all the right kinds of towing trucks, flat bed trucks, road side assistance vehicles, tools and equipment that are required to safely and securely tow or fix vehicles that may have broken down. Being in such a situation, in the middle of nowhere, can create a lot of tension and anxiety, but we take that worry off your head! It is extremely common for people to misplace their car keys or lock them inside the car, sometimes we may not realize that we are running out of fuels or the battery may die on us unannounced. A vehicle is a machine and one cannot always know or read symptoms of problems, thus unexpected incidents occur all the time. In such a case, stranded on the road with a car that won’t move or you can’t get in may leave you clueless. Just call us and we’ll give you not clues, but the right answers. Our services have been availed by many, appreciated by all and trusted far and wide! From something as simple as a jump start for your car or towing the car to the garage for major work- we can help you out in all situations. Imagine getting late for somewhere but you car decides to stay in! 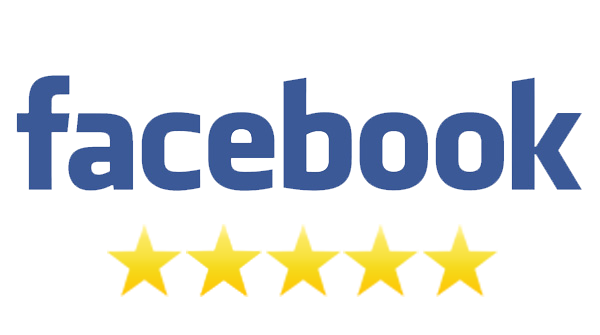 We suggest you carry on with your busy schedule while our experts take care of your car and its needs. We have a great team of professionals who are not just great at towing but also understanding how cars work and can rule out the problem. Our roadside assistance has been especially made to help you, no matter which corner of the city you are in. It is our responsibility to help you get back home, or to your schedule. 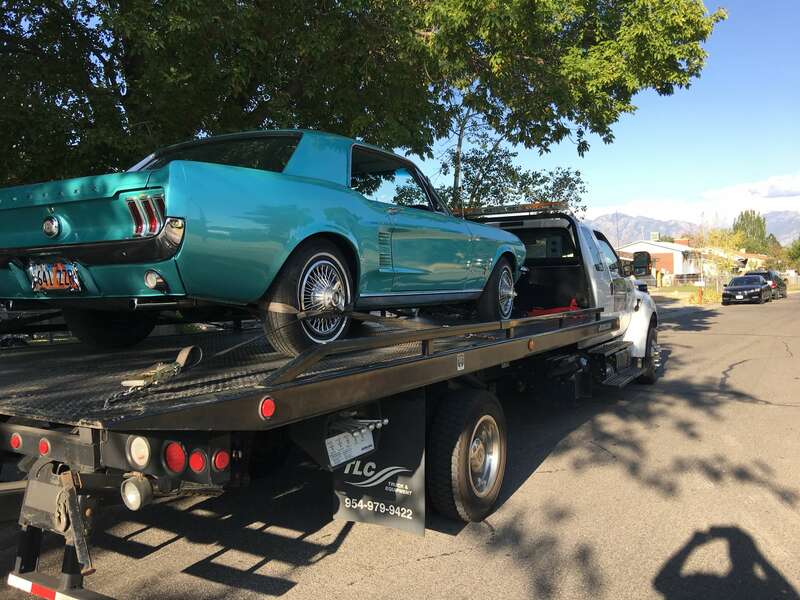 Top Notch Towing, is a mark of assurance that has built a string positive reputation as one of the best Utah towing service. Our reputation is built over years of hard work and commitment to serve our customers to our best of abilities.